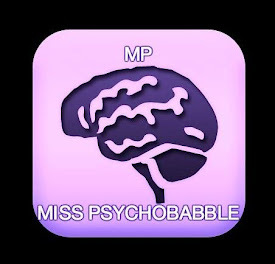 Malaysia's first Psychology educational website. 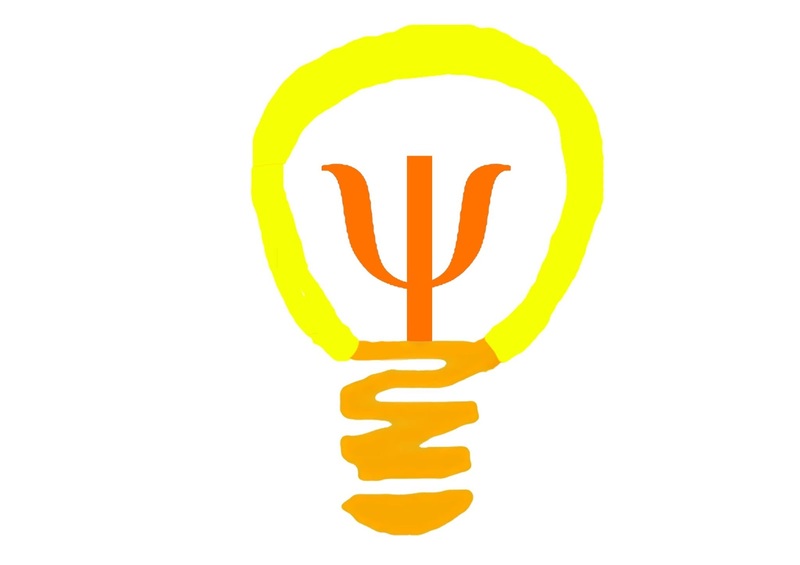 MY Psychology is a channel started by a group of Psychology students who share Psychology knowledge by conducting investigations via multiple approaches through psychological lens to enable public to learn Psychology in easier ways, share Psychology with others and apply Psychology for a better life. Currently in collaboration with SG Psych Stuff. 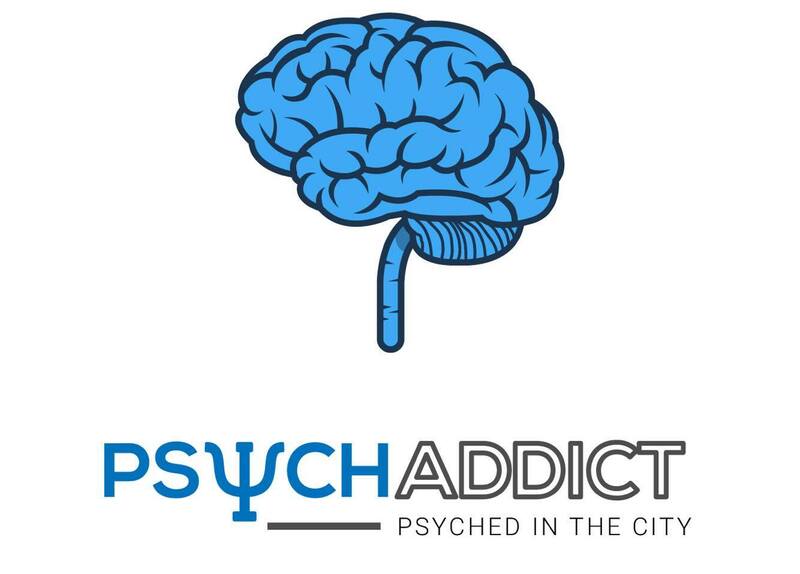 We are so proud and happy for the international endorsement of MY PSYCHOLOGY for our bid to the #bloggys2015. 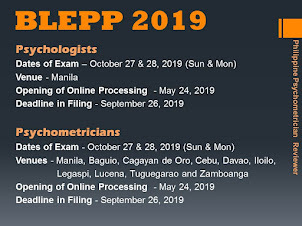 Psychometrics is one of the branches under Psychology which mainly investigates and measures psychological variables of people by conducting, administering and analyzing Psychological quantitative tests. 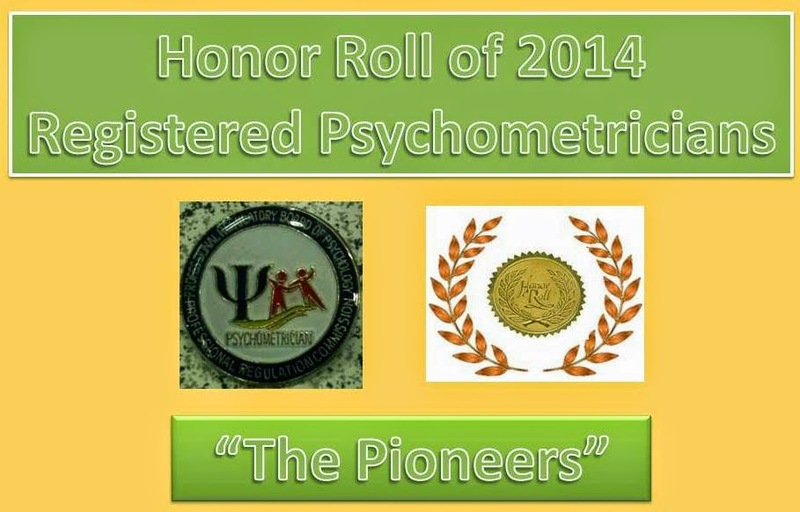 There is no doubt that demand for Psychometricians has been growing rapidly in various areas, ranging from mental healthcare department, school guidance and career testing, to managing business industries. 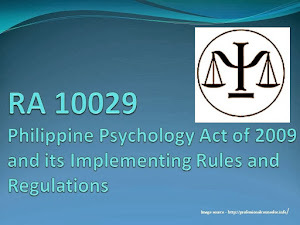 Philippine Psychometrician Reviewer has been one of the leading reference sites that serves as an information hub for aspiring Psychometricians in the Philippines. 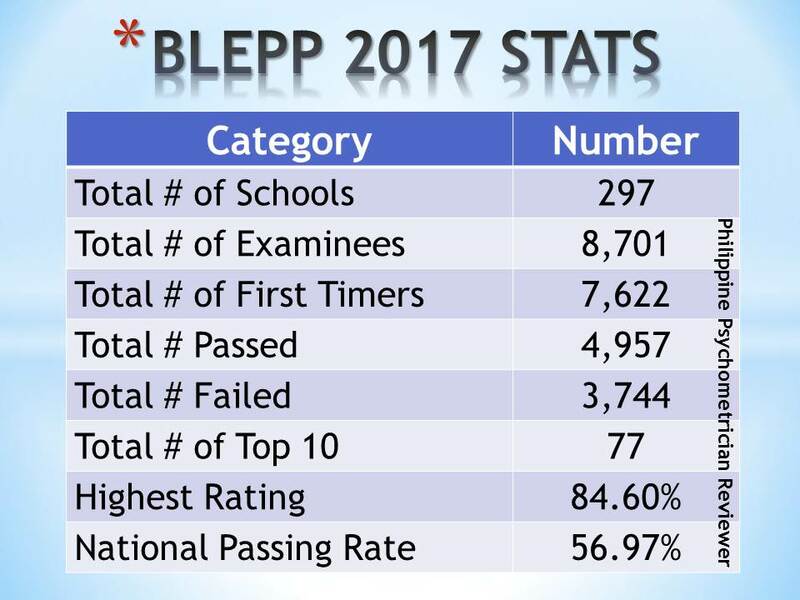 With their informational site, they have been providing help and assistance for those who would like to take a step further in taking the board licensure exam for Psychometricians. 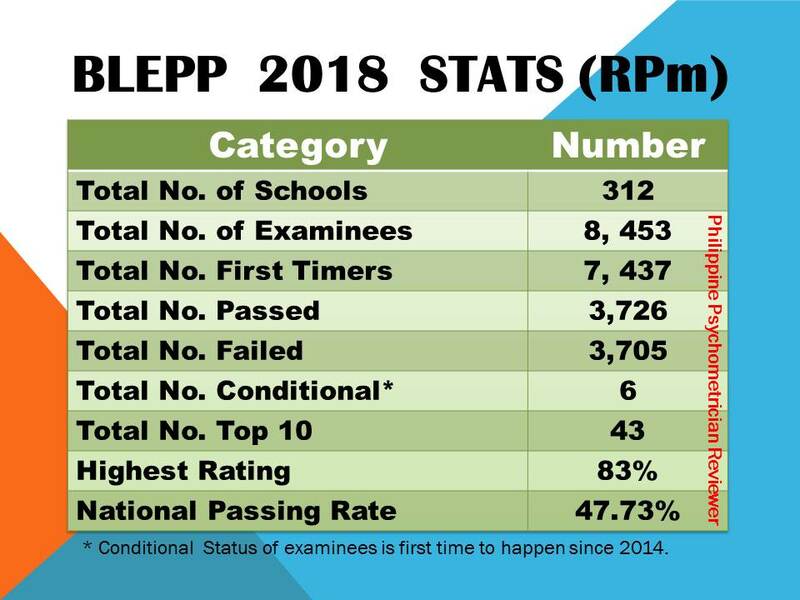 Their selfless dedication and commitment in providing assistance and useful information is undoubtedly contributing to the growth of Psychometrician as profession in the Philippines. As one of the collaborators, MY Psychology is here to congratulate Philippine Psychometrician Reviewer for being nominated for the #bloggys2015. Apart from showing our support for them, we are here to call for actions among our Facebook followers and Youtube audiences to give them your huge support and wish them all the best for realizing their team's vision. Together, we believe that we can work better for the Asia-Wide-Region on Psychology matters.